I don't think it's a secret that the Maori culture plays a huge part in my brand and designs. In fact, it is one of the main driving forces behind them. When Disney announced today the full details about their upcoming movie, Moana, which features a Polynesian princess, I was prompted to reflect over my journey as a designer and think back as to why I design. 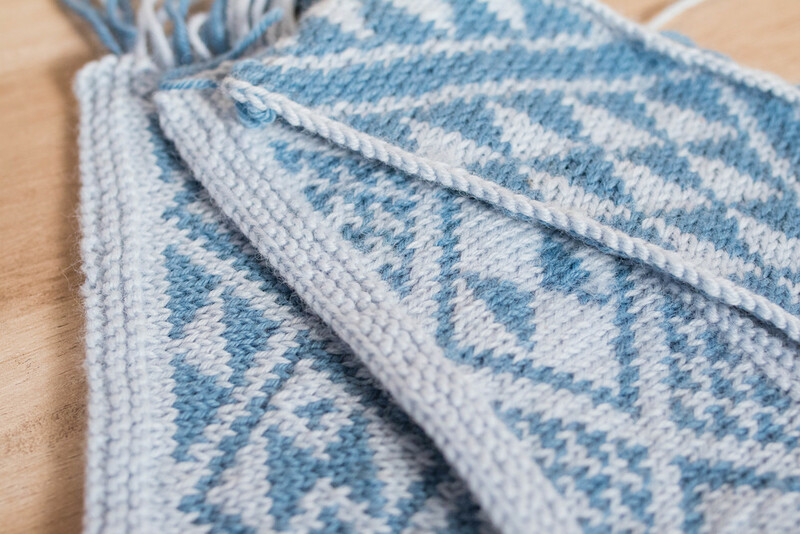 I design and learn new knitting techniques so as to combine modern knitwear with the Maori culture, specifically the language and fiber arts. 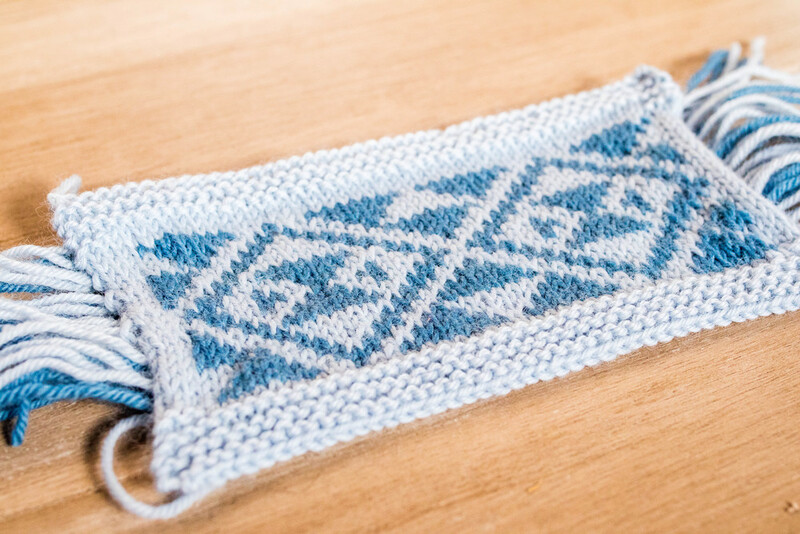 In fact, the moment I picked up my knitting needles for the first time, I thought about hopefully one day being good enough to create patterns of my own that incorporate Maori motifs. It's about connecting with my mother's culture and my heritage. Having grown up in the States and France, the chances for learning about this rich Polynesian culture was very limited. Through the years I've been able to piece things together during my own (online) research and the stories that my mother passed down to me and my siblings but knitting has really kickstarted my dive into learning about the fiber arts and other crafts in the culture. 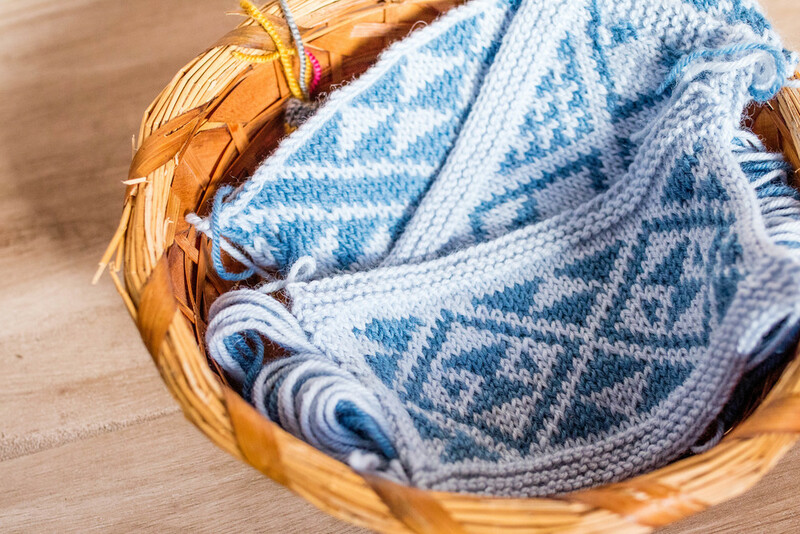 It's about introducing the culture to the knitting world at large but also introducing knitting to the Polynesian community and encouraging those who are hesitant about learning to knit and design that there is a space for their visions and designs in the knitting community. The swatches above are from current WIPs or future designs. The color work is based off of taniko designs, geometric motifs that are used to decorate the borders of cloaks and other clothing. Nowadays they are seeing a resurgence in other forms of modern fashion thanks to other Maori designers, such as clothing and high fashion. 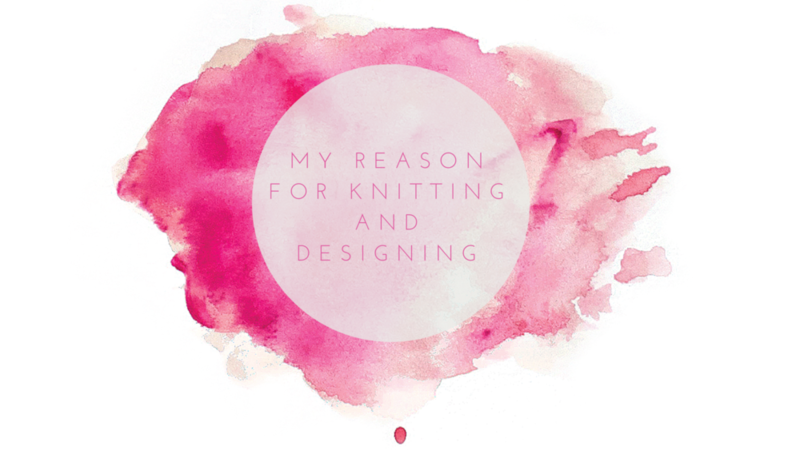 I certainly hope to be involved this movement by bringing it to the knitting community. That's not just my goal, it's my dream.